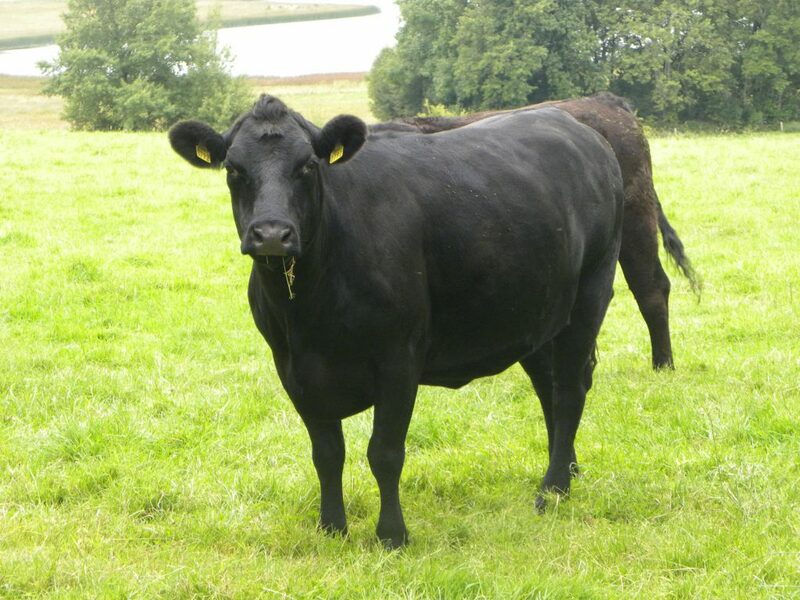 A crossborder liaison group comprising of the Department of Agriculture’s Investigations Division, Gardai and the PSNI has been set up to liaise and investigate the theft of livestock on an all Ireland basis. Responding to a parliamentary question from Louth-based Deputy Seamus Kirk on what he described as ‘serious crisis’ of livestock rustling the Minister for Agriculture, Food and the Marine said he is aware of the incidence of stolen livestock in the country. 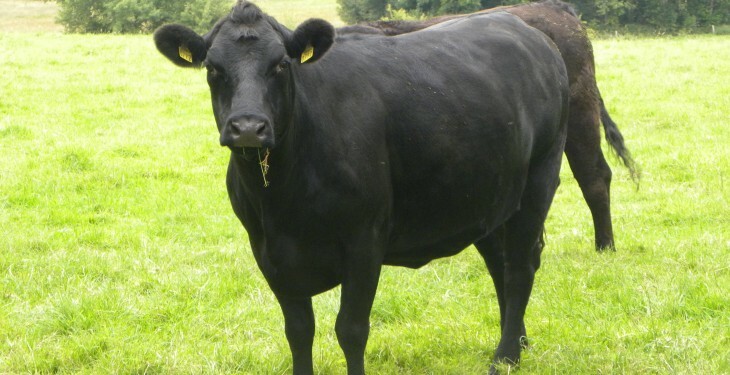 He said theft is primarily a matter for the Garda Siochana and any incident involving theft of livestock should be reported to the Garda Siochana in the first instance. Minister Coveney said officers of his Department assist with investigations when requested to do so by the Gardai. The Minister said there is also close liaison with the relevant authorities in Northern Ireland aimed at addressing the issue of stolen livestock. In recent weeks, €16,000 worth of cattle stolen from the Dungannon farm Robert Capper who had 10 prime Charolais heifers stolen from lands they were grazing on the outskirts of Dungannon in the early hours of last Friday morning. It was the latest in a series of cattle thefts to have befallen him and many other farmers both sides of the border in recent years.